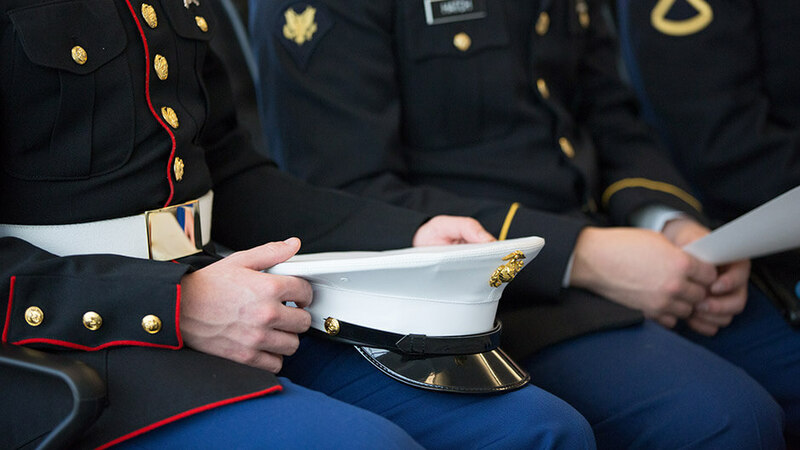 The men and woman who have served our country make an incredible contribution to the workplace. And now Vivint wants to put these heroes to work. 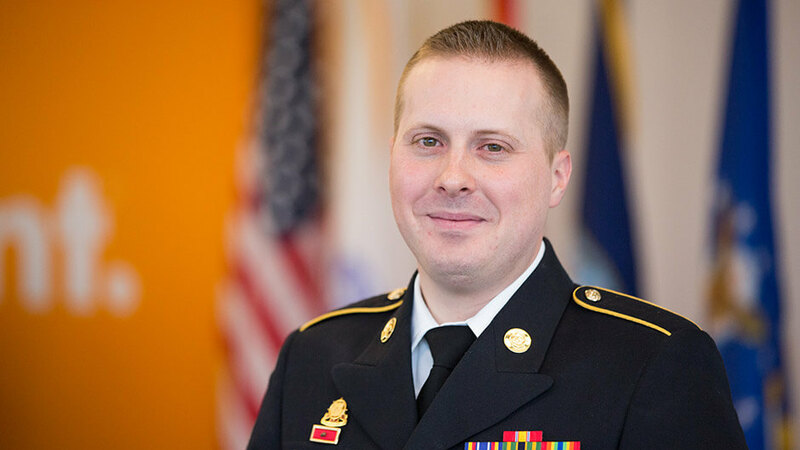 With their technical training, dedication, high values, and teamwork, veterans are a natural fit here at Vivint and a great match for our company culture. To show our gratitude for their bravery and allegiance, we are devoted to helping veterans and their families in two key ways . 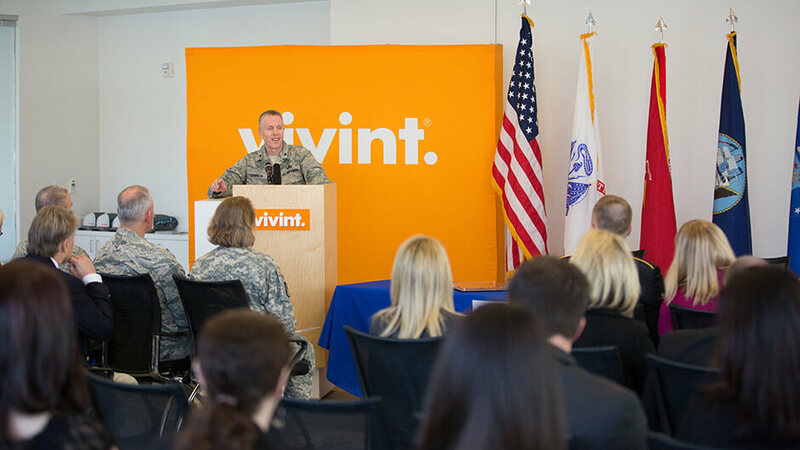 . .
As part of Blackstone’s initiative to hire 50,000 veterans in the next five years, Vivint is committed to bringing veterans into our company. 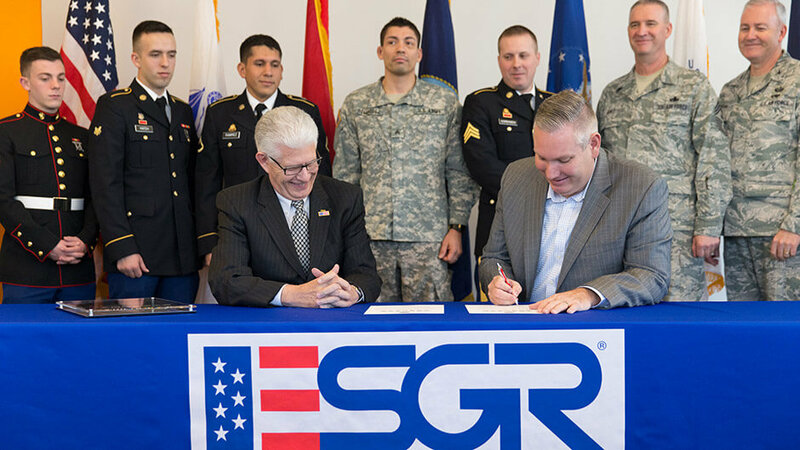 Our goal is not only to hire veterans, but also to provide them with the education, training, and opportunities they need to take the next steps in life. To learn more, email [email protected].